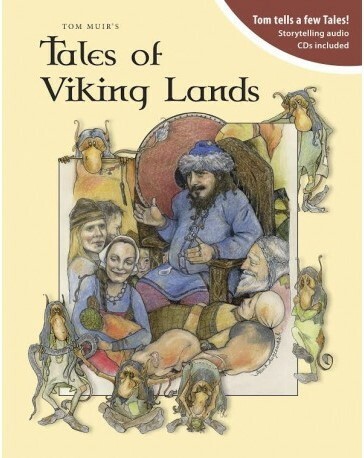 "In Orkney, they tell stories." 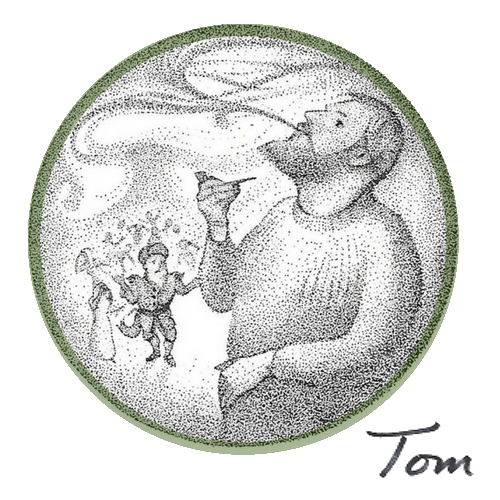 Hello, I’m Tom Muir. 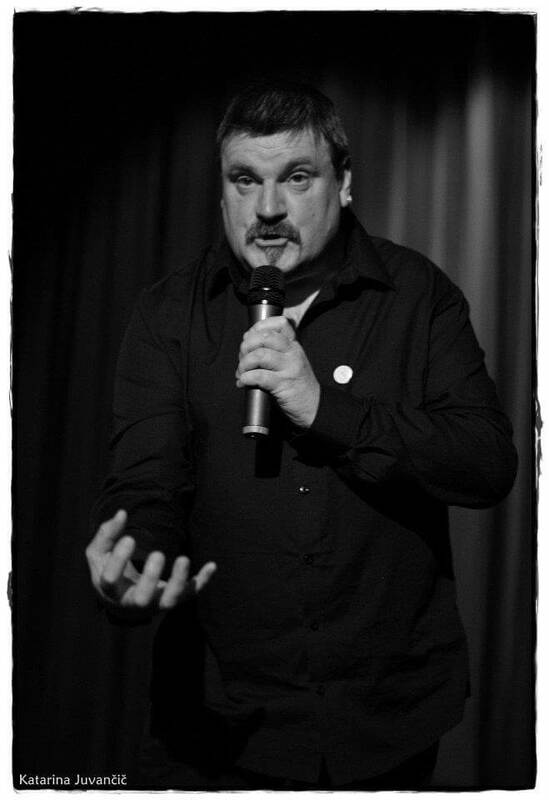 I'm an Orcadian storyteller and historian. 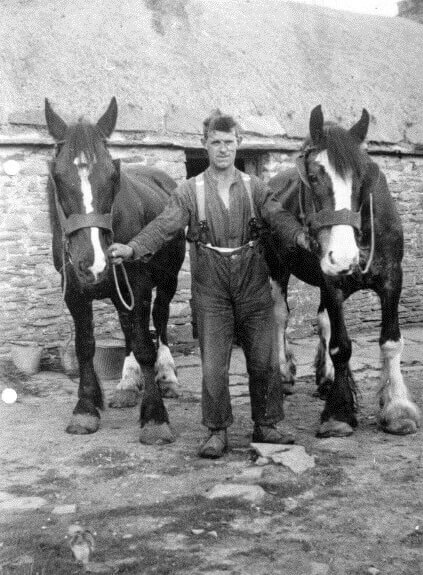 I was born on a farm in Orkney called Valdigar, Old Norse for “farm of Valdis” - named for the Viking who first broke the soil. My wife, Rhonda, has lately joined me from America. Together we have a unique perspective, and we’d love to show you around our island home. 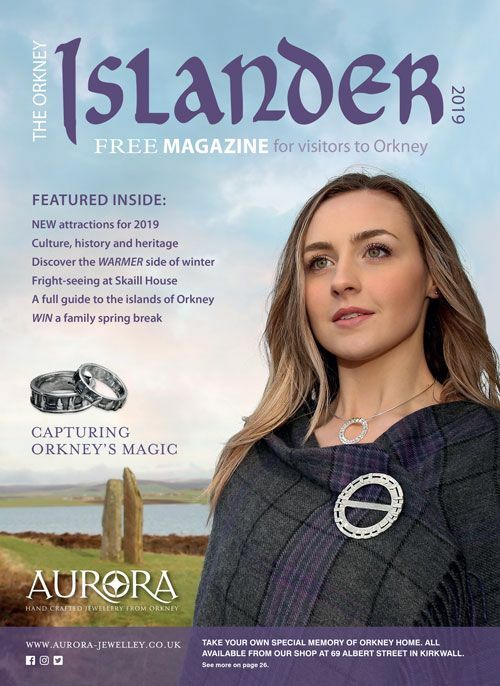 "What should I see while I'm in Orkney?" We hear this question a lot. The answer depends on what kind of experience you're after. 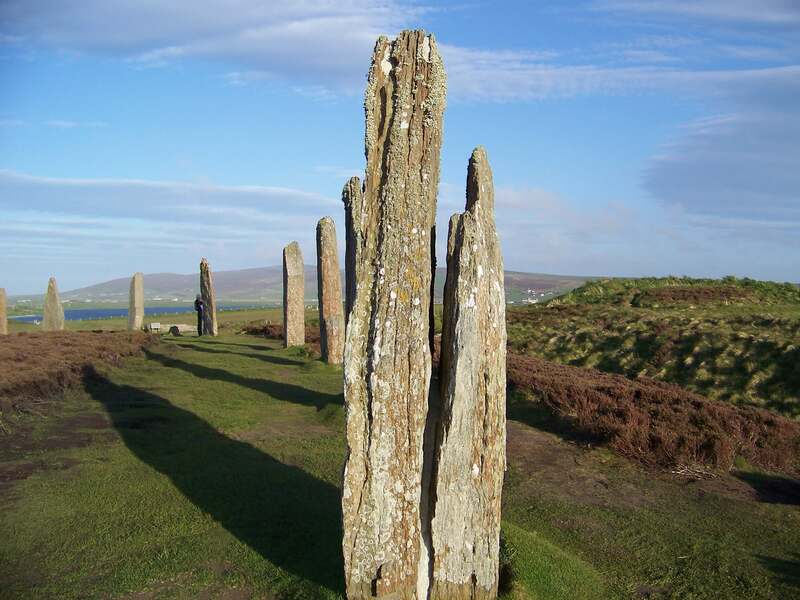 Most people want to visit the Ring of Brodgar, the Stones of Stenness, Maeshowe, Skara Brae and a few of the other most notable sites - who wouldn't? These islands boast some of the most important and beautiful archaeology in the world. But if you want a deeper experience of this remarkable place, we invite you to explore with us. We'll show you our favorite hidden spaces on the Mainland and outer islands. Some are just a wee bit off the well-trodden paths, and some are so secluded that you might find yourself completely alone. Not a bad thing in a place like this. 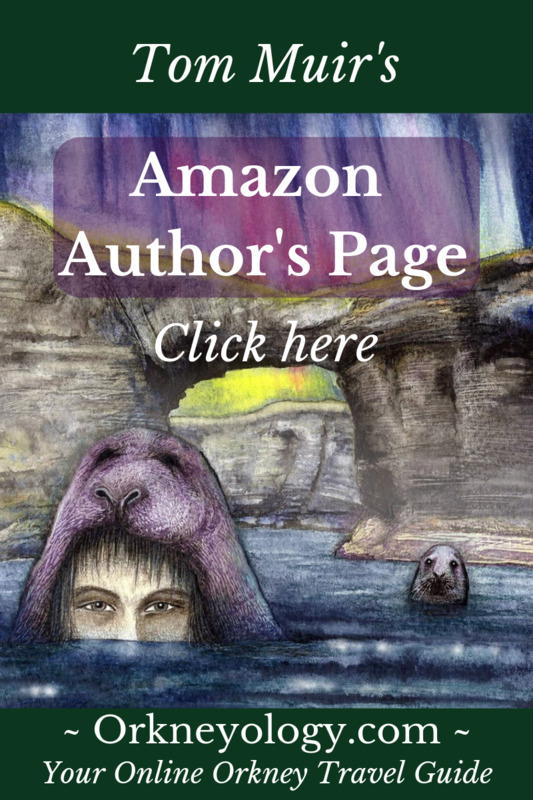 I might be tempted to share a few tales with you along the way. ... or why they never returned? No? Well, I’ll tell you the story and you can go and see the place for yourself. Who knows? There might be a trowie or two hanging about there, yet. View from the Black Craig, Stromness - site of the trowies' departure. 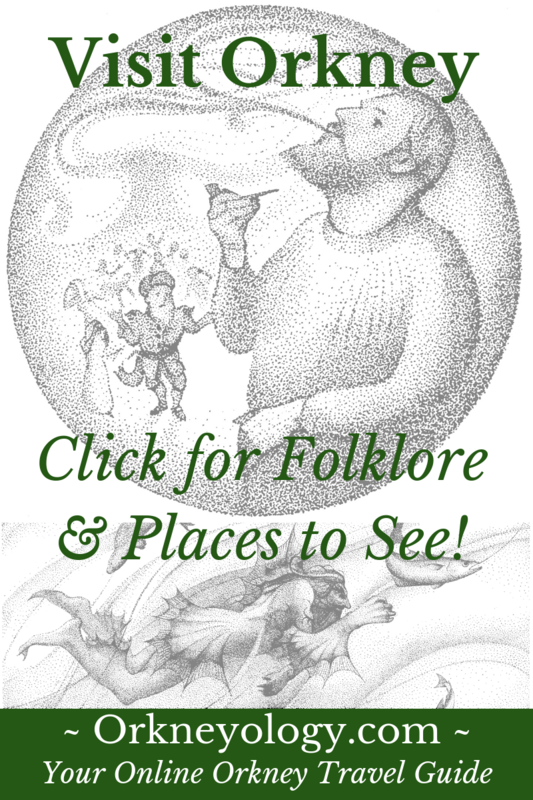 Listen to the story of the death of the Mainland faeries. 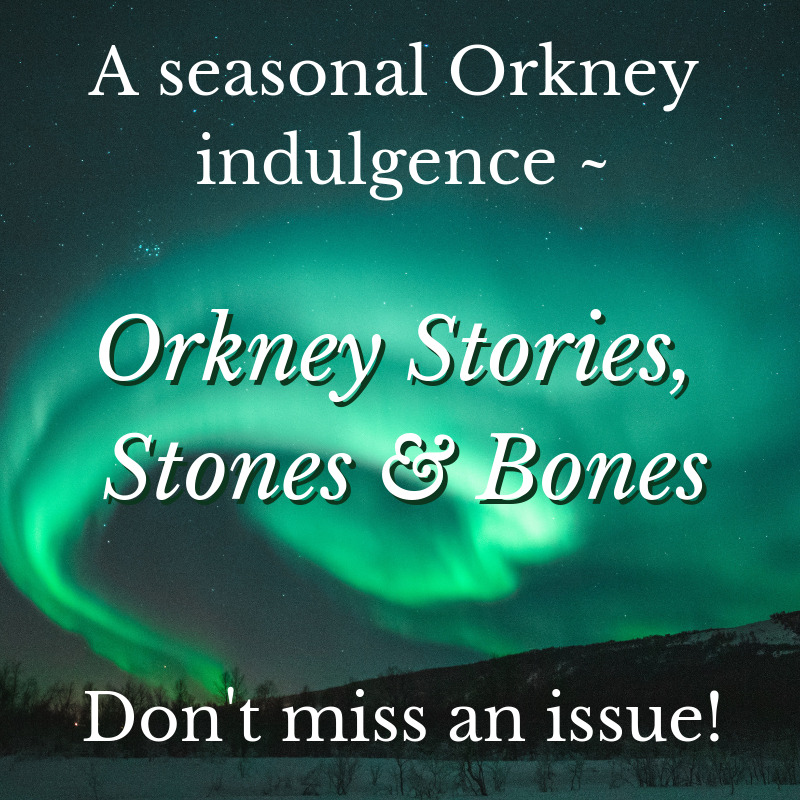 Our Viking ancestors would agree - Orkney is not for the faint-hearted. The weather can be glorious, but in a place where the North Sea and the Atlantic Ocean meet, you're likely to get dreich days, too. That's a word we use for dreary weather. We use it quite often. It pays to be prepared. We'll give you our best advice so you can enjoy your experience - no matter what surprises our delightfully changeable climate might hold. … it’s worth the effort. Now then, come in out of the cold and take a seat by the fire. Pour yourself a cup of tea - or a good dram, if you prefer - and let’s have a peedie blether. 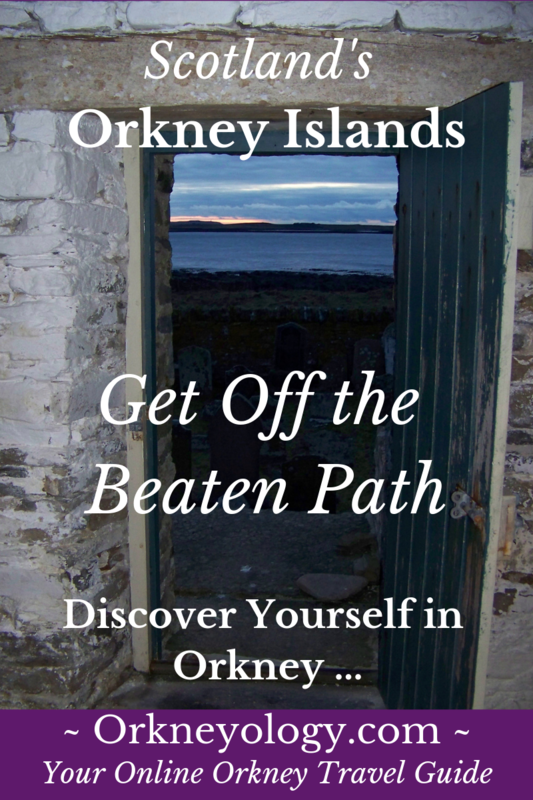 We’ll do our best to help you to discover the mystery and magic of Orkney. Save this page to Pinterest! 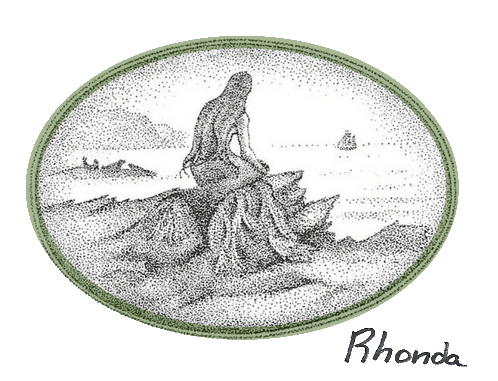 Mermaid image (Rhonda's pages) and storyteller image (Tom's pages), and all other illustrations except where noted are here by the courtesy of our dear friend - Stromness author, artist and historian, Bryce Wilson MBE, who owns all copyrights. Thanks, Bryce! 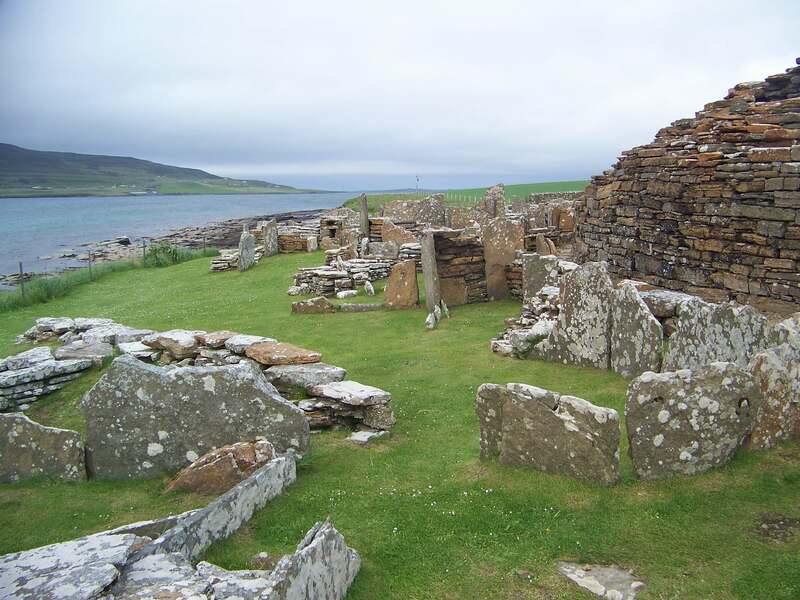 Orkney's University of the Highlands and Islands will be hosting a climate change summit this week, especially giving attention to the dangers of losing our cultural and archaeological heritage sites. 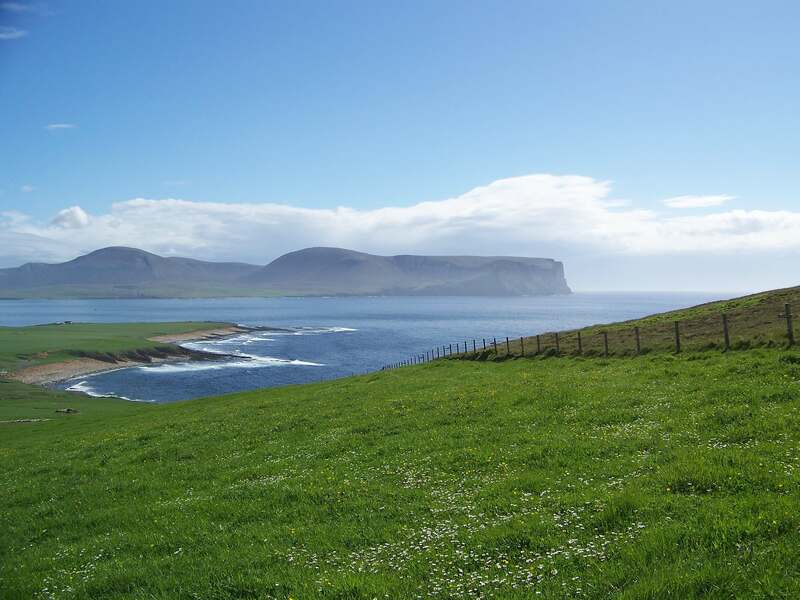 Caroline Wickham-Jones, an archaeologist living in Orkney, writes about an activity dear to the hearts of many who live here - fieldwalking for archaeological finds. 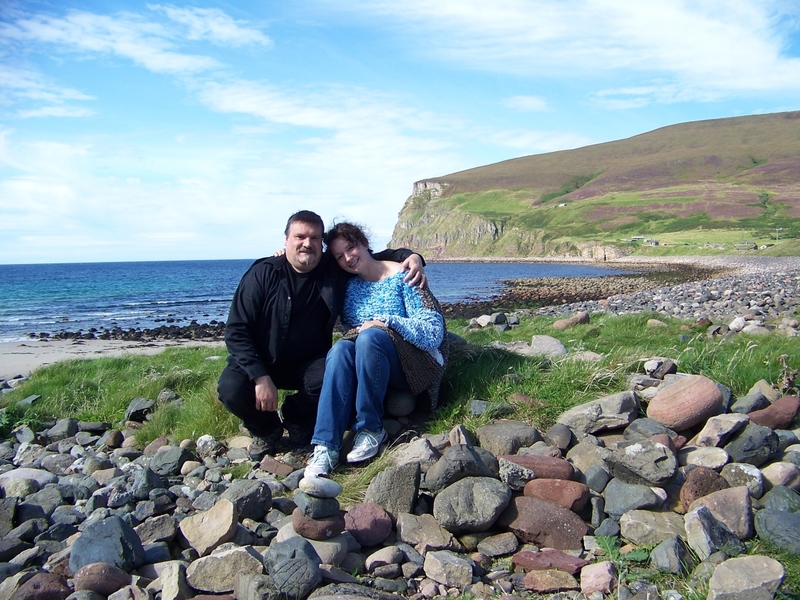 Scotland's Orkney Islands are known for excellent brown trout fishing. 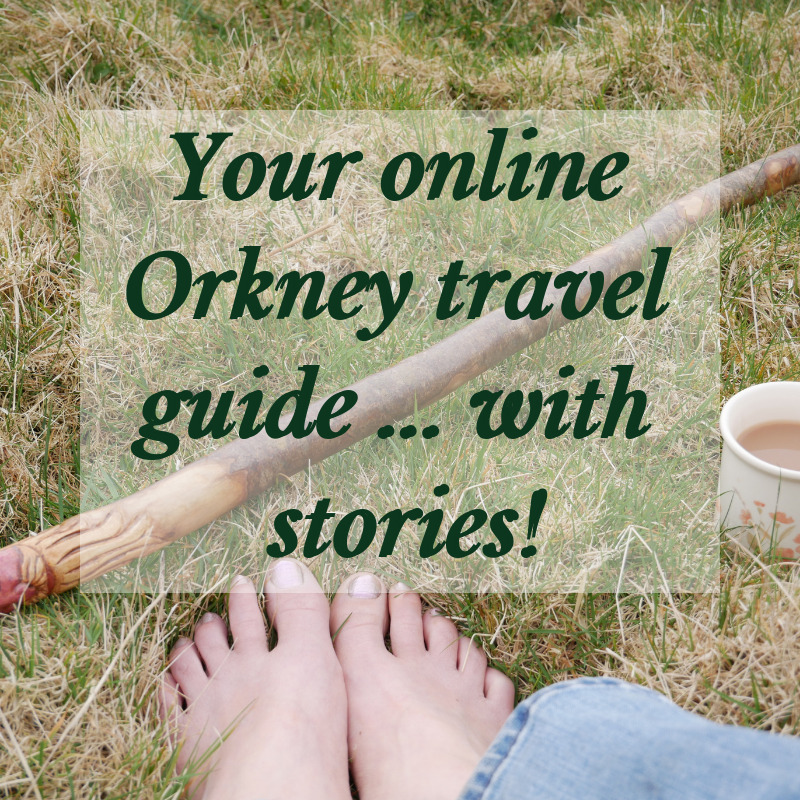 Learn about fishing in Orkney - fly fishing, sea angling ... and tales about sea monsters! * Quote credit from the headline goes to beloved Stromness poet, George Mackay Brown.